I’ll report on the show next week, when I’ve recovered, but in the meantime, this video is pure genius – and a modelling challenge. 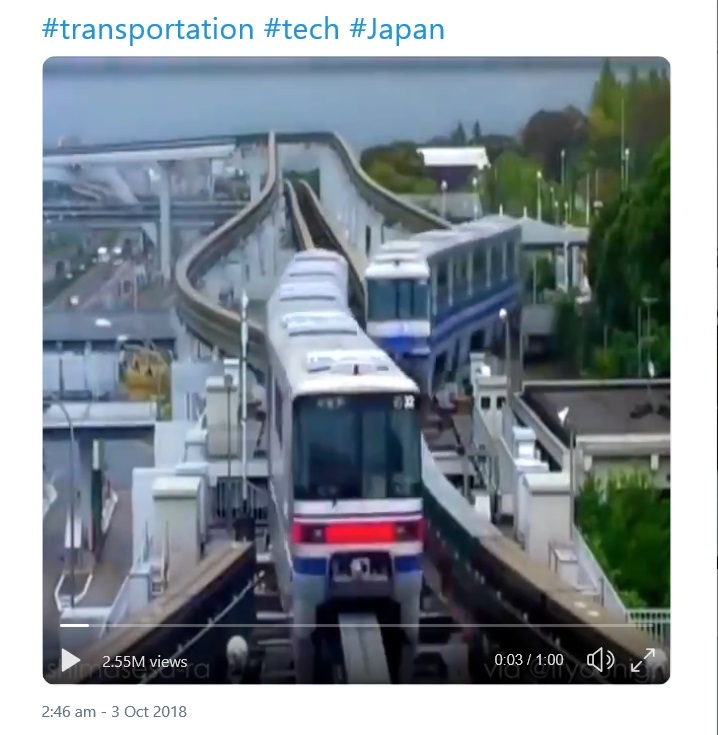 Whoever designed this monorail track in Japan is a genius. This entry was posted in Hints and tips, Inspiration, Out and about, Weird and wonderful and tagged Hints and tips, inspiration, Japanese railways. Bookmark the permalink.